It reminds me of the time David Axelrod told news broadcasters after the IRS targeting scandal broke that the government had “grown so vast” that it’s impossible for the President to know what’s going on. If not Obama, then who? Who is going to hold all of these overgrown, over-powerful agencies accountable for their actions? Had a private oil company acted so incompetently and negligently, it would have been fined billions of dollars by the same EPA. The company’s top executives might have been subject to criminal prosecutions. The business’s reputation would have been tarnished for years. Just ask BP officials what the Obama administration did to the corporation after the Deepwater Horizon oil spill of 2010 in the Gulf of Mexico. When EPA administrator Gina McCarthy promises that the agency will take “full responsibility,” what does that tired banality mean? Will she resign? 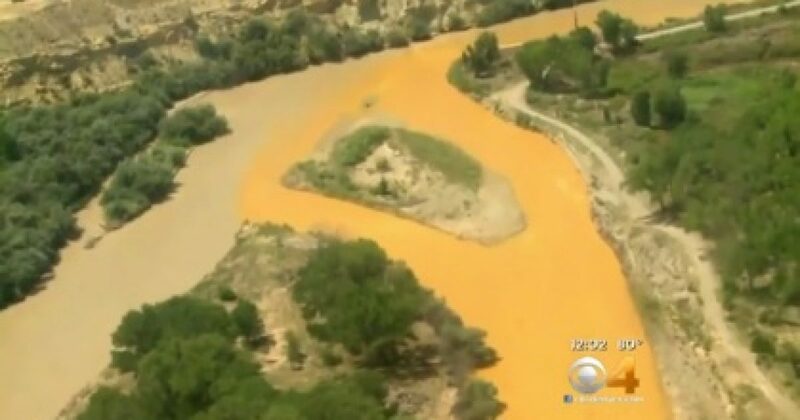 Will bureaucrats responsible for the toxic spill face fines and jail sentences? Will residents be able to sue McCarthy and her subordinates for diminishing their quality of life? Will the Sierra Club and the Environmental Defense Fund rush to federal court to file briefs? Read the rest at the National Review here. Next articleIs the FEC Being Abused for Political Purposes?